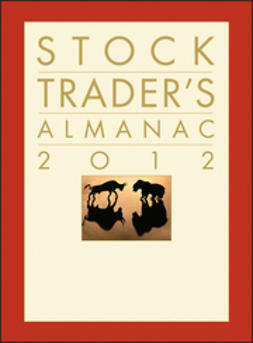 Stock Trader's Almanac is the indispensable annual resource that helps active traders and investors profit from market cycles and seasonal trends. 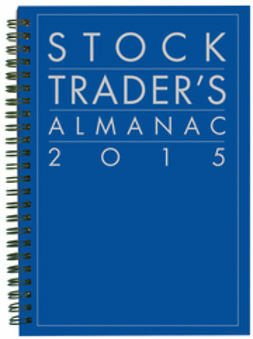 This practical investment tool provides a roundup of the year's data—some of the cleanest in the business—and encapsulates the historical price information, patterns, seasonalities, and trends in a calendar format. 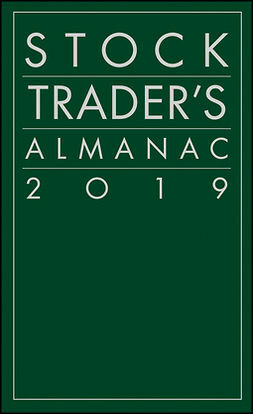 Readers get daily and monthly reminders, alerts to seasonal opportunities and dangers, plus outlines of widely-followed historical patterns and proprietary theory and strategy. 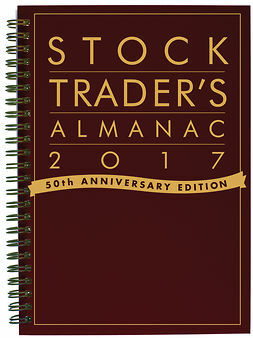 The new 2015 edition includes significant revisions from the famous Best Six Months switching strategy, plus details on the renowned January Barometer and the stock market strategy aligned with the election cycle. Representing a massive feat of data collection and analysis, this annual guide offers a host of market-ready strategies and delineated patterns. 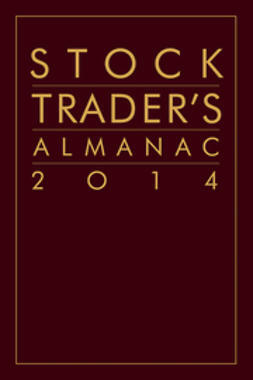 This invaluable data is not available from any other source, and the expert analysis is exclusive to this guide. 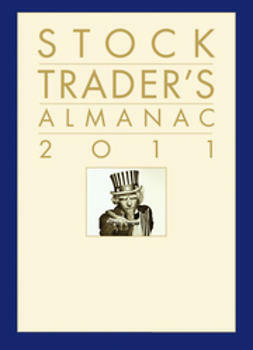 For over forty years, thousands of market players have turned to the historical patterns found only in the Stock Trader's Almanac, the most trusted source for patterns, trends, and cycles.